On Disc 1, Herrero presents his newest company of chosen musicians who accompany him in this project. 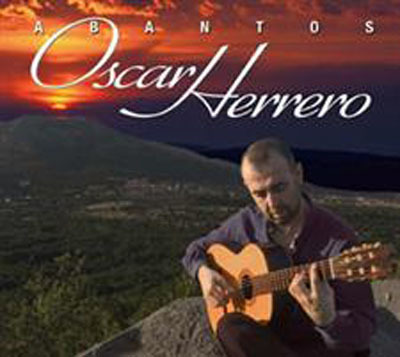 On Disc 2, Herrero presents these same works accompanied only by his guitar. A genuine homage to the most demanding of palates that sometime long to taste and to enjoy solo guitar.